I was in a car dealership waiting room and saw this video of an airport that was slowly scrolling down the screen (like River Raid). The video is in motion - the cars on the street are moving and the 2 planes on the left were taxiing. The scrolling is very smooth - as if it's a satellite or maybe blimp. Is this real video or just CGI? What airport is it? How did they get the video while it was obviously in use? Wouldn't the airspace above the airport be restricted? 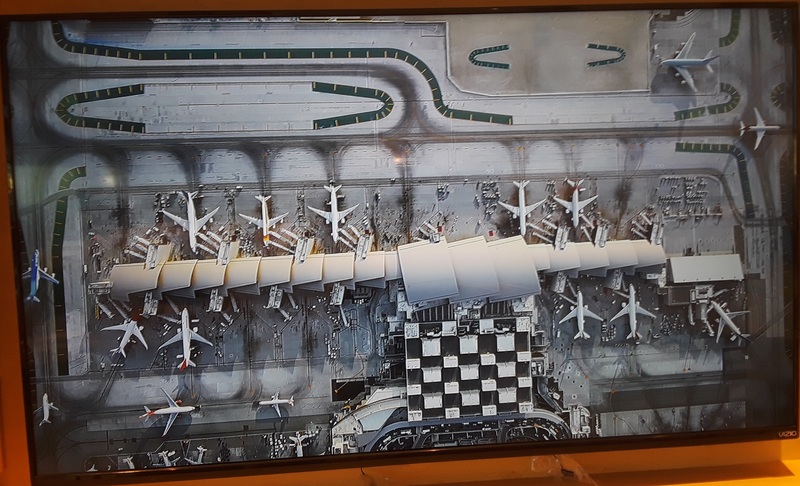 Specifically, the video is one of the Apple TV's screensaver images, taken at LAX (this one in particular [WARNING: high-def video link, ~267MB] [alternate YouTube version, thanks to Mark]). It's not CGI. Apple used a variety of drones and helicopters to shoot the footage. While the airspace around the airport is generally controlled (not restricted), there are a number of VFR flight routes that cross the airport. These can be seen on the Los Angeles Terminal Area Chart. In the case of this specific video, permission was presumably coordinated with ATC. As the video was taken down the middle of the airport, between the sets of runways, it's likely that taking it didn't interfere with air traffic; traffic arriving/departing LAX won't be flying there. This tweet (with photos) just crossed my feed. @ethanklapper: Today was special. Chartered a helicopter and flew above LAX at 2,500 feet. Took 500 pictures in an hour. Can’t wait to share more! I imagine a similar process was used for this video. Plane Spotting is done regularly over LAX. In fact there are a number of helicopter tour companies that will fly you over LAX often with open door. Here is one tour company that has a map of the areas they can fly over. Also in the Sept. edition of Airliner World they talk about the process in more details. This is the Tom Bradley International Terminal (TBIT) at LAX. Though I'm not sure how they filmed it. If it's moving in real time I don't think it's satellite. Drone seems like it may make the most sense, but it seems like it would be a huge pain to get permission to fly a drone right there, even though planes are not (hopefully) flying that low over the terminals. Maybe another poster can chime in. 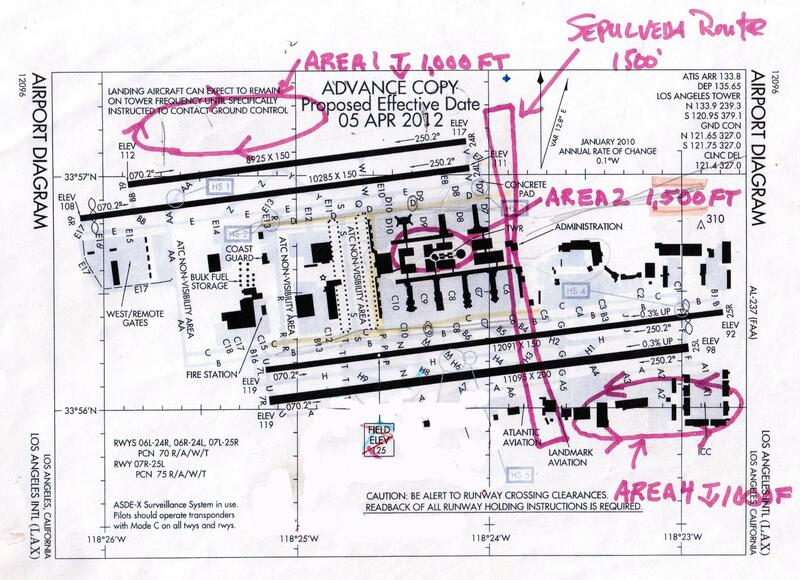 What is the methodology for assigning airport codes? What do numbers signify in airport codes? Which airport is featured in this Delta commercial? What does it mean “the airport has the code A 129” (Nida airport, Europe)?